This style is so cute! I wanted to do something different with my hair so I tried this style for the first time. It’s called: The TIGHT Bun! In order to do this style you actually need to have stretched hair. My hair wasn’t stretched but I wanted to do it anyway. So I separated and combed my hair with a wide tooth comb by starting with the ends. My hair wasn’t wet and I did not use any products. Yes I know a NO GO and I broke my own natural hair rules. The results: it was a tight little bun. It looks nice, right? I knew that this was not good for my edges, because it was too tight, but I wanted to look cute. The next day my hair was still in the same position so I did the high bun again and did this style for four days. Maybe not such a good idea…Because the bun was too tight, the skin of my head felt stressed and a cyst that I had on my head for 15 years started to feel sensitive. OMG what did I do to myself and my hair?!? I will not do this style again untill my hair is much much longer. Bye bye tight high bun..I will try you next year again! Have you experienced something like this?? When your hair is getting longer but still to short for some hairstyles…you are in the awkward stage ladies. I noticed when I saw a picture from the back of my hair where the middle and the back lays in a weird position and the front of my hair is doing his own thing. From the front it is looking pretty nice. My boyfriend is telling me to cut it into shape..haha. No I can’t and don’t want to do that cause I’m in the awkward stage and I need to get through this! There were a few moments where I thought I’d be doing the second big chop or braid my hair. But it’s growing and part of the journey, just accept it! Here are some pictures of my hair in that awkward length. Look what I’m watching…haha it’s Jess from Magohanycurls. I was invited to participate in the panel discussion during the International Natural Hair Meet-up Day in Amsterdam! It was my first time in a panel and it was a fun experience! The panel discussion featured Angelique Houtveen (www.thisisangelique.com) and Chearitee (www.kabeiduru.com). Nice meeting you ladies! Thank you Shesells for this cool opportunity! Check out the pictures below. YES!!! There is a Black Hair Box for curly and natural hair! This is the first exclusive black hair box in the Netherlands! The box contains thumbnails of hair and beauty products for curly and natural hair! Most beautyboxes are for straight European hair and i’m so happy that this is created by the lovely ladies of Wiewathaar, Curls of Nature and MyBlackHair! Great job ladies! So do you want to surprise yourself with the latest hair and beauty products? 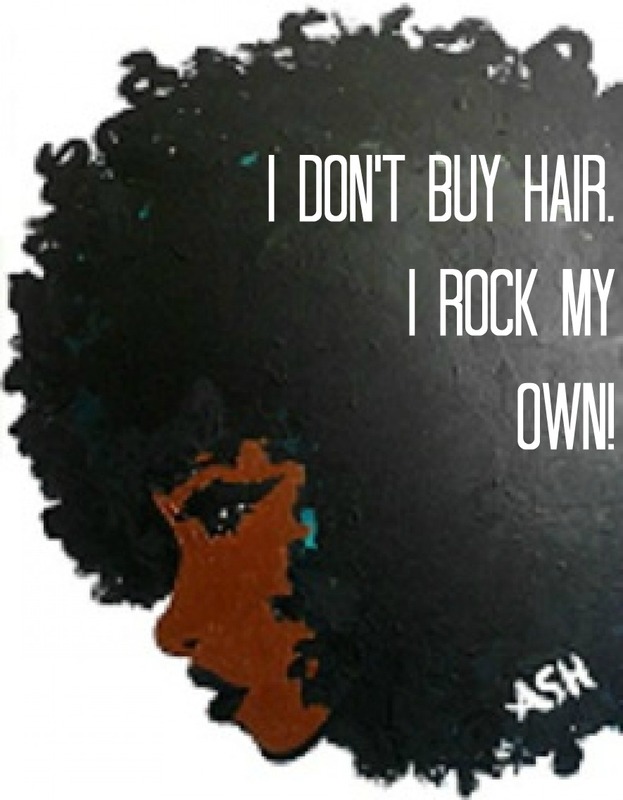 Order The Black Hair Box for €15 at the webshop Curls of Nature. Get it NOW before it’s SOLD OUT!